Terminal Operator is a customs agent with many years of professional experience in the field of customs representation. Highly qualified specialists are involved in the process and are able to offer to our clients all kind of customs formalities and operations in the territory of Varna and Burgas Customs Authorities. The company is one of the first in Bulgaria to receive a status of Authorized Economic Operator (AEO) - simplified customs procedures, security and safety. This is a testimony to the reliability and security of our processes and services. 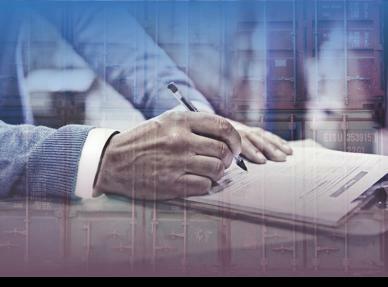 Good reputation in front of the customs administration, guaranteed accurate issuance of documents and release of goods in a short time are some of the reasons our Company to be the preferred choice amongst our clients. 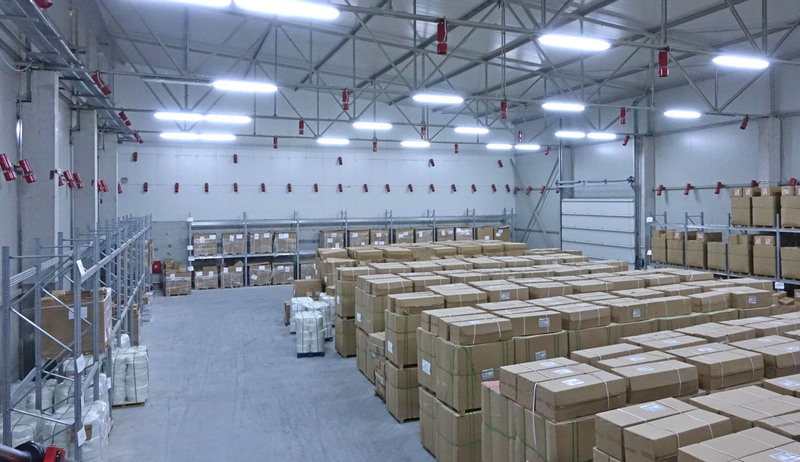 Storage under customs control, as well as change of goods ownership can be provided in the warehouse, in accordance with the European customs regulations. 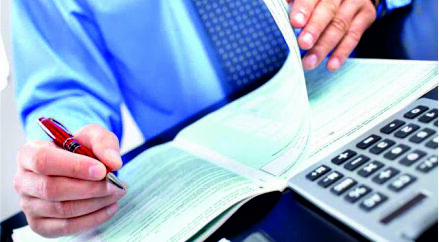 Implementation of simplified customs procedures.